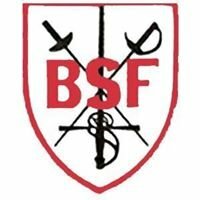 New England’s largest fencing club, best results in the New England Division. 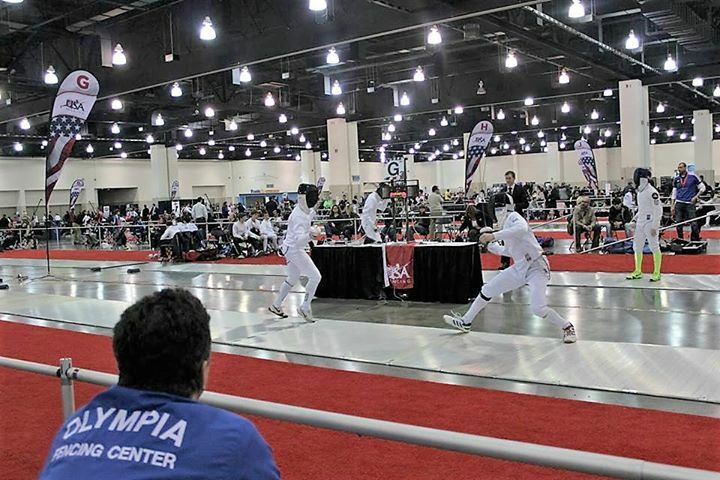 Founded and directed by former Romanian National Champion, D̲a̲n̲i̲e̲l̲ ̲H̲o̲n̲d̲o̲r̲, Olympia Fencing Center offers world class fencing training, with the goal to being a leading force in the regional, national and international fencing. Along with Daniel, our stellar team includes coaches S̲h̲u̲a̲n̲g̲ ̲M̲e̲n̲g̲, World Championship finalist and multiple Chinese National Champion and K̲a̲i̲ ̲Z̲h̲a̲o̲, member of China’s Junior and Senior National Foil Teams, both teaching foil. • 17th, 2013 Gothenburg Junior World Cup, Women’s Epee. • 27th, 2011 European Cadet Circuit, Grenoble (FR), Cadet WE. • 2013 Bronze Medalist, World Fencing Championship, Vet.50 WE, Bulgaria. • 2013/2014 National Champion, Vet.50 Women’s Epee. • 2011 Silver Medalist, North American Cup E (Veteran Open).